Providing science and criminal justice students the opportunity to qualify for entry-level forensic science positions within crime laboratories, police departments and medical-related fields. Forensic Science is the application of science to legal proceedings. A student pursuing this degree will study Chemistry, Biology, and Forensic Science as well as substantive, evidentiary and procedural law. Forensic science specialists examine and evaluate physical evidence, using chemical, microscopic, instrumental and physical methods of analysis. They may be required to work with blood and other biological fluids, hair, gunshot residue, drugs, fibers, paint and glass. Forensic science specialists also typically are responsible for preparing written reports on their findings, serving as expert witnesses in court hearings and conducting research regarding new technologies, equipment and techniques. Jobs for forensic science technicians (those with a bachelor's degree only) are expected to increase much faster than average. Employment opportunities for forensic scientists are expected to increase at an average rate. Job growth to some extent is directly related to crime rates and the number of civil action cases brought against companies accused of endangering personal or public health. 1. The goal of this degree will be to give science and criminal justice students a new educational avenue to pursue and the opportunity to qualify for entry level forensic science positions within crime laboratories, police departments and medical related fields. 2. 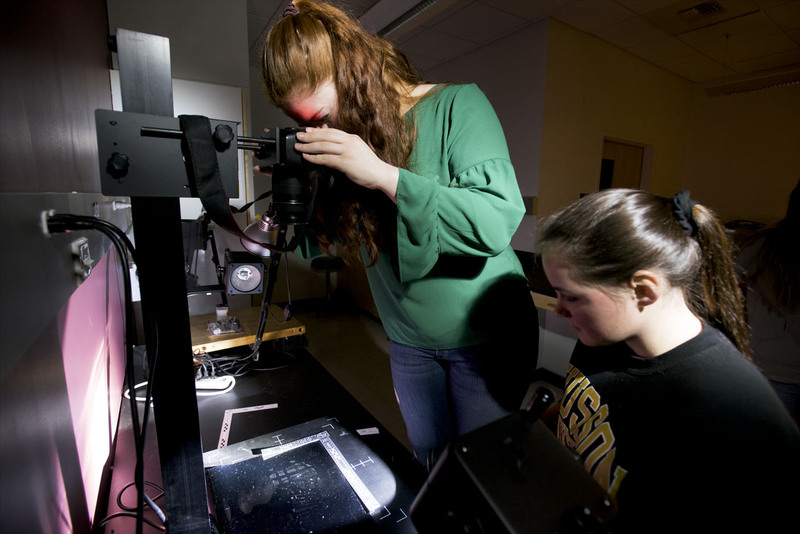 Husson University wants to respond to the current and future needs of the forensic science community for highly educated individuals to fill entry level forensic science positions. 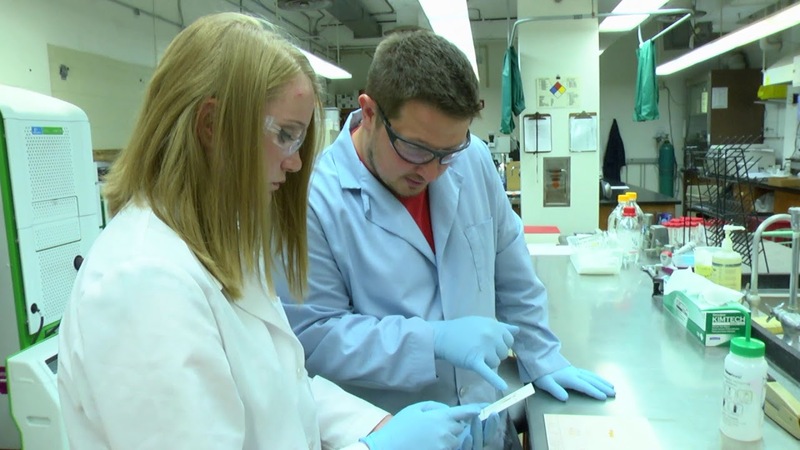 The field of forensic science is expected to expand in the near and distant future. The National Academy of Sciences (NAS) has made a commitment to improving forensic science in the U.S.A.
4. To teach students to critically think and to be able to communicate well in written and oral forms. 5. To provide students with knowledge of the evolving needs in the profession. 6. To provide internship opportunities for practical experiences. 7. To provide students with education regarding current technology in the field. 8. To provide students with opportunities to learn beyond the classroom. 9. To provide students with a background in quantitative and qualitative reasoning. 10. To provide students with a faculty that demonstrates excellence in teaching. 11. To provide appropriate and necessary course and career advising for students. There is a current and ongoing future need for forensics scientists across the country. The school of legal studies is intimately aware of the criticisms of the NAS report and has taken these into account when developing the degree program.